How to mass update students' user tags? 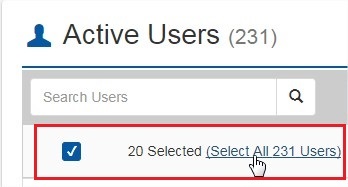 Filter students you wish to tag or untag by account type, year of graduation and/or user tags. 5. 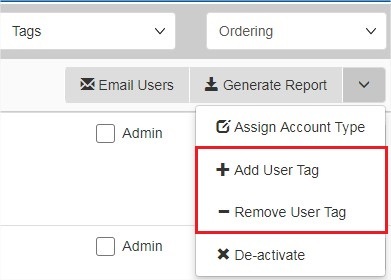 Click on the 'Add User Tag' to assign a new user tag to the selected students or 'Remove User Tag' to untag selected students.